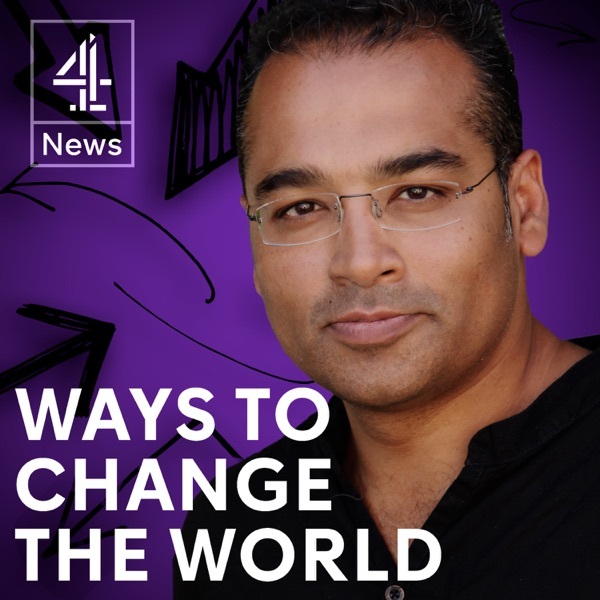 Ways to Change the World with Krishnan Guru-Murthy | Listen Free on Castbox. Well done, Rachel. Don't be cowed. "when a cis woman barks at me".. is such a misogynistic thing to say, especially by a trans person. I genuinely really adored listening to her. She seems like a wonderful role model; hardworking, triumphant at overcoming her past and purely hopeful and thankful. Thank you for this. Loved listening to this. She's an inspiration. favourite podcast! great choice of guests, always fascinating and a warm interview to listen to. So basically if things go well it's due to Brexit, if things go badly it's due to a myriad of factors. Shirking all responsibility.